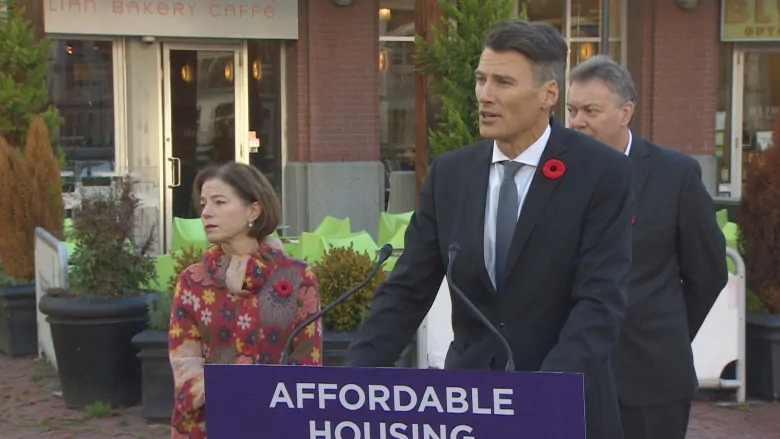 On his last full day as mayor of Vancouver, Gregor Robertson announced what he called an historic framework agreement between the city, B.C. Housing and Concord Pacific to build up to 650 units of affordable, non-market housing in Yaletown. The units will be geared to households with annual incomes between $30,000 and $80,000 and 50 per cent will go to families. “After decades of six parcels of downtown land sitting empty, we have an historic agreement” said Robertson. Friday’s announcement proposes transferring ownership of three of sites to the city to build affordable units. 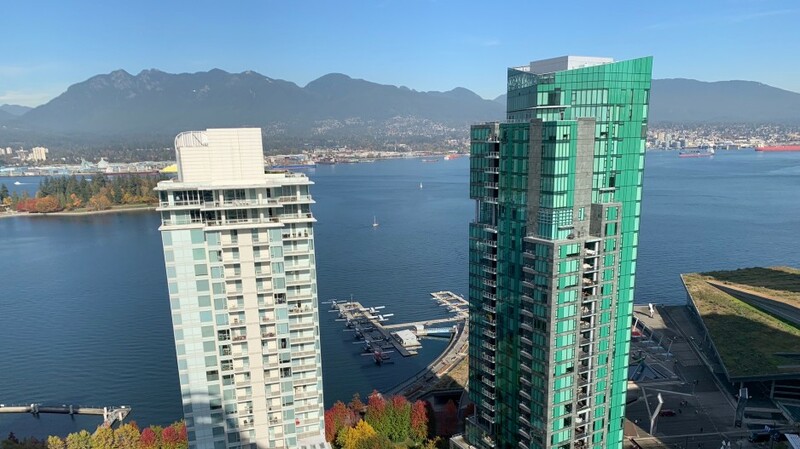 The remaining three sites would be zoned for mixed-use, market-priced housing which Concord Pacific would own and develop, according to a statement from the City. 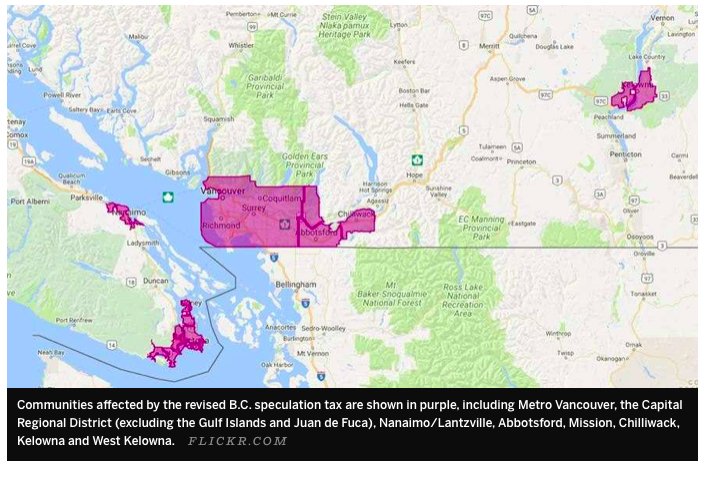 The framework agreement will still have to go through the planning and rezoning process. 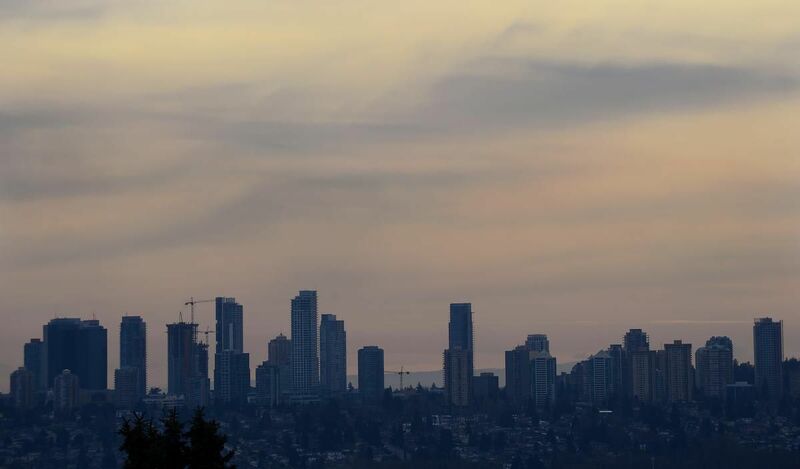 The city said the next steps are to select non-profit housing providers, develop a plan for the buildings and make final funding allocations, all in partnership with B.C. Housing.